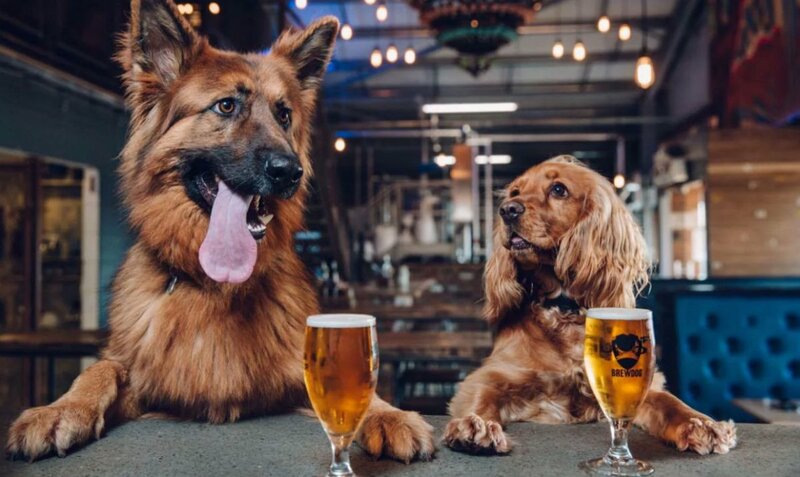 So that’s exactly what BrewDog did, introducing a “pawternity” policy, a pooch-based benefit for all staff who get a new dog. And why not? The word “dog” is in the company name, it was founded by two men and a dog, and they have 50 company dogs at their locations around the world. We care about many things, but have two main focuses above all others: our beer and our people. But we also just really, really like dogs. 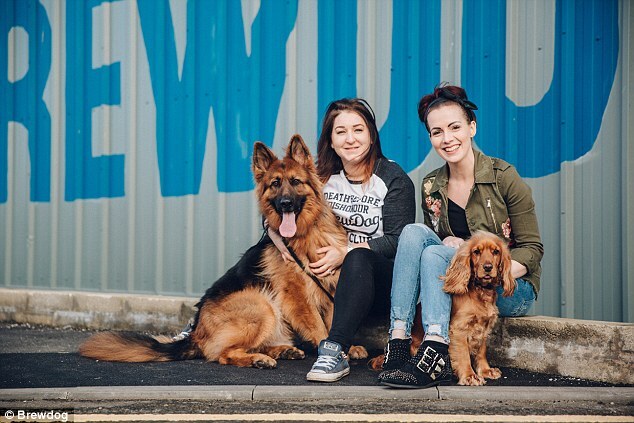 BrewDog’s pawternity benefit, which gives employees one week of fully paid leave, started out as puppy parental leave. However, it’s evolved to include anything from a new pup to an unsettled rescue dog—supporting nervy canines and their owners alike, in those all-important first few days of one of the greatest relationships a person can have. their dogs) matter to the business. What became of Squidy? As recognition for his great idea, the company flew him out to the launch of BrewDog’s newest bar in Columbus, Ohio. He already has a pup, so he’s not taking any time off, but he did say he’s tempted to get a second! Don’t be afraid to create benefits that are a bit different, as long as they align with your company’s mission, purpose and values, and aren’t done in isolation. Not everyone fits the model of a traditional family with children.